Register to create an account and post your ad (no need to sign in or register to search). No need to create an account if you are only searching for a property. You can begin your search today. The World's Largest Equestrian Real Estate Website. Founded in 2005. 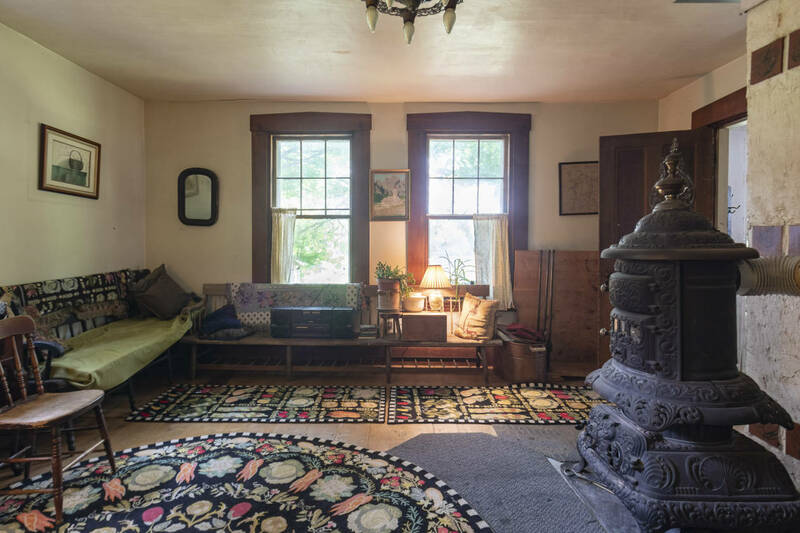 This is a special, magical, beautiful property, "Governor's Farm", with an antique Cape & large dairy barn, 2 parcels of land totaling 46.97 ac., of meadows, trees, gardens, forest, flowers, and 970'+/- accessible frontage on the Connecticut River, just 30-35 min. from the Upper Valley centers of Hanover-Dartmouth College, Lebanon-DartmouthHitchcockMedicalCenter, White River Jct.. 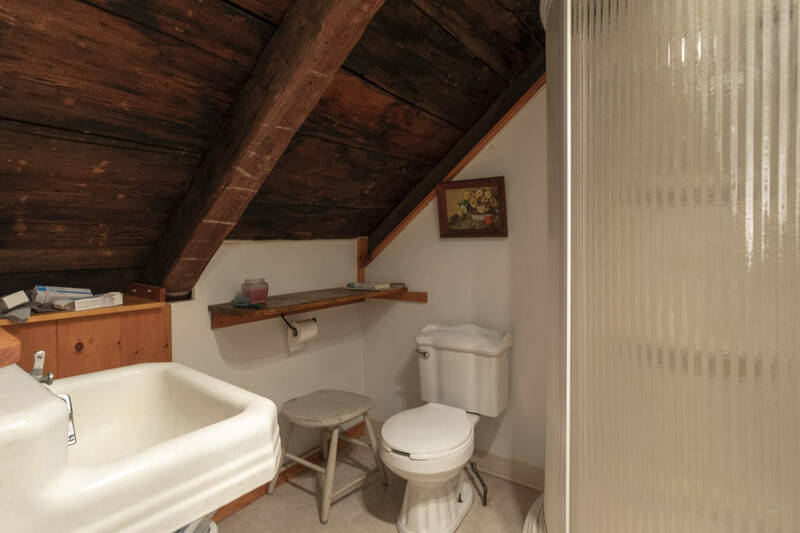 The property consists of 2 parcels in one deed, on both sides of Rte. 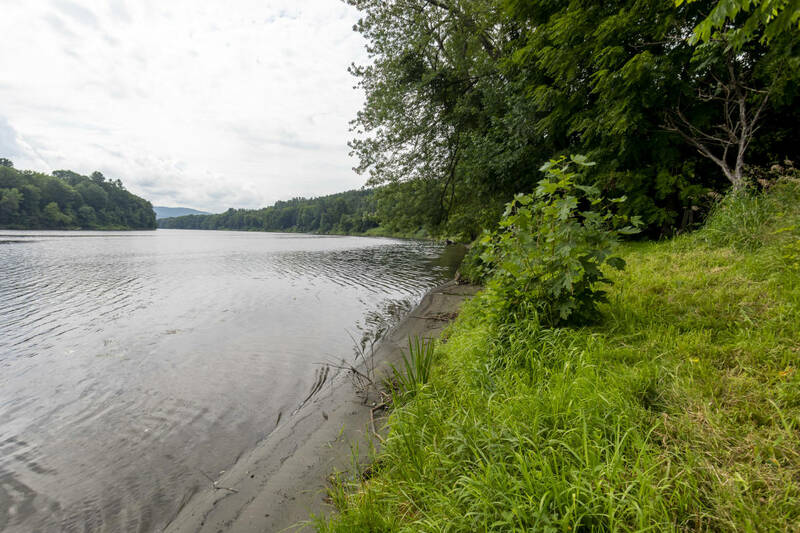 5/Connecticut River Rd.--a 12.87 ac. 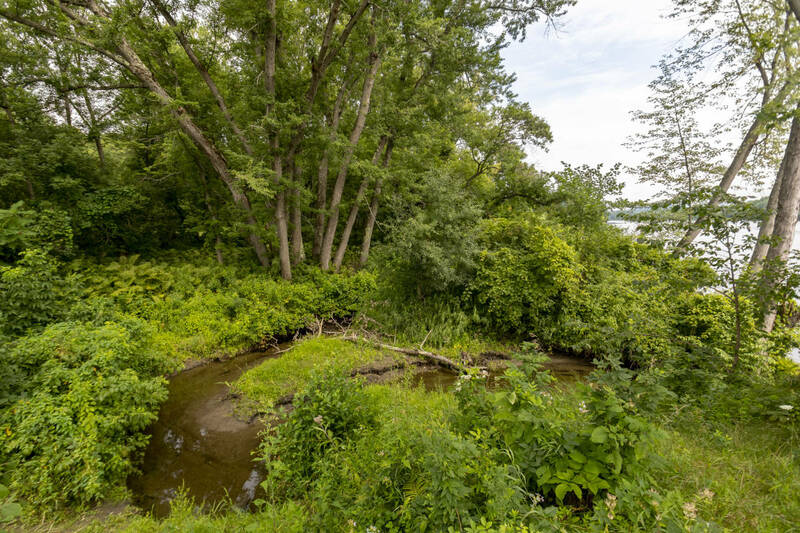 parcel, which includes the house & barn, on the river side, and the second parcel, on the west side, a parcel of raw land, primarily forested, containing 34.1 ac. 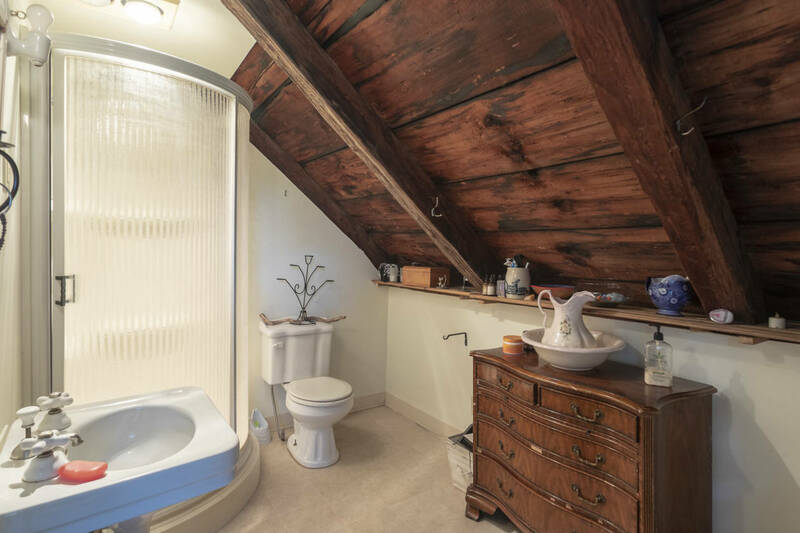 The property was once an operating dairy farm. 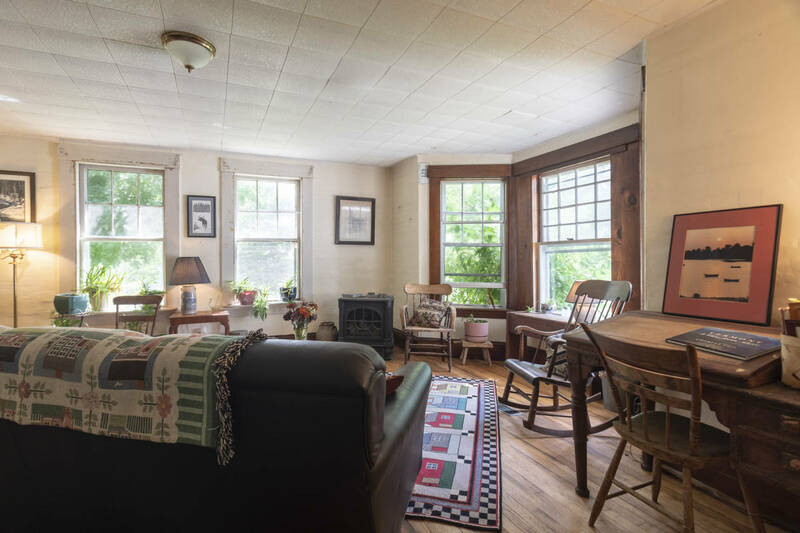 It is spectacular, with extensive, usable, accessible frontage on the River, pastures, orchards, mature hardwoods, a Christmas tree grove, a stream entering the river, hiking trails, etc. 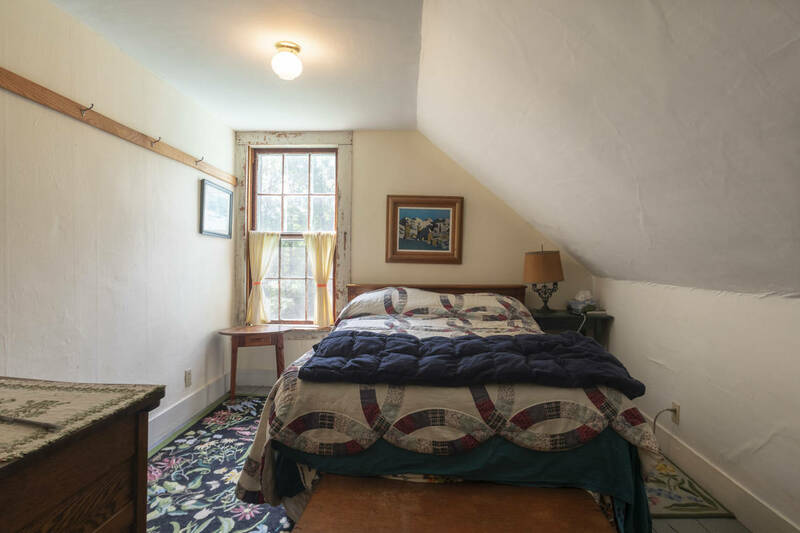 The house has potential to be a beautiful antique Cape restoration, w/many original features intact. 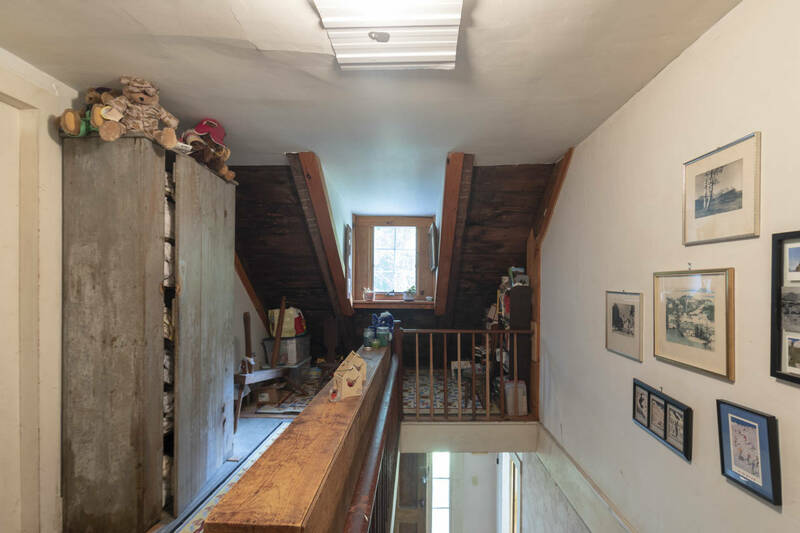 There is a 19x45 extension, probably once a shed or barn, partially finished, and could easily be incorporated into the year-round living space. 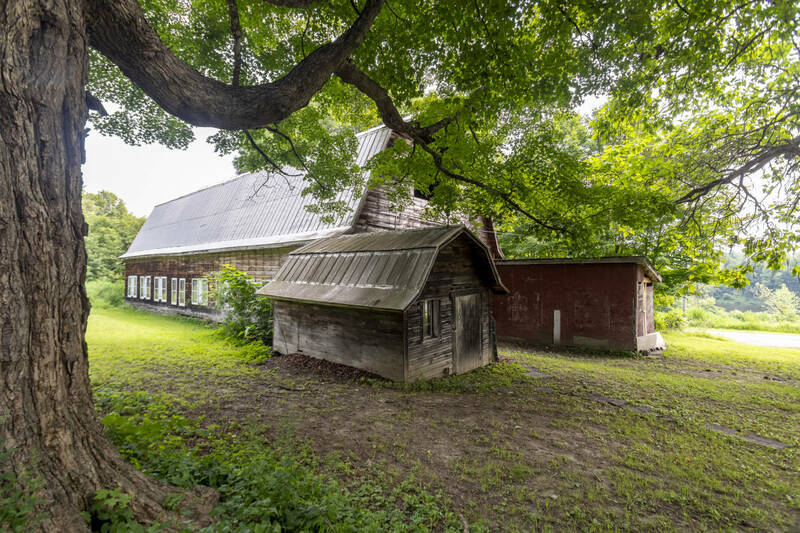 The 36x84 dairy barn, built possibly in the '50's, provides additional potential. 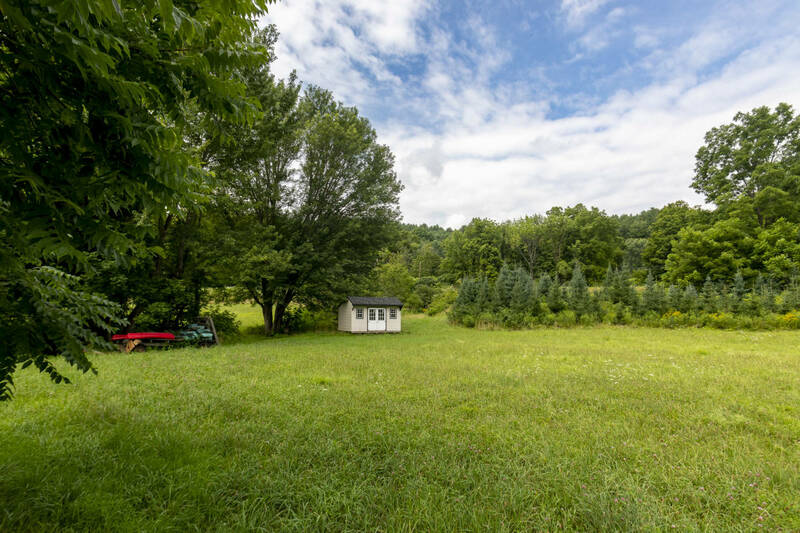 This would be a great property for grazing animals, a vacation home, small farm, B&B (w/4 bedrooms each having a dedicated bathroom), recreational usage, or any combination of uses. 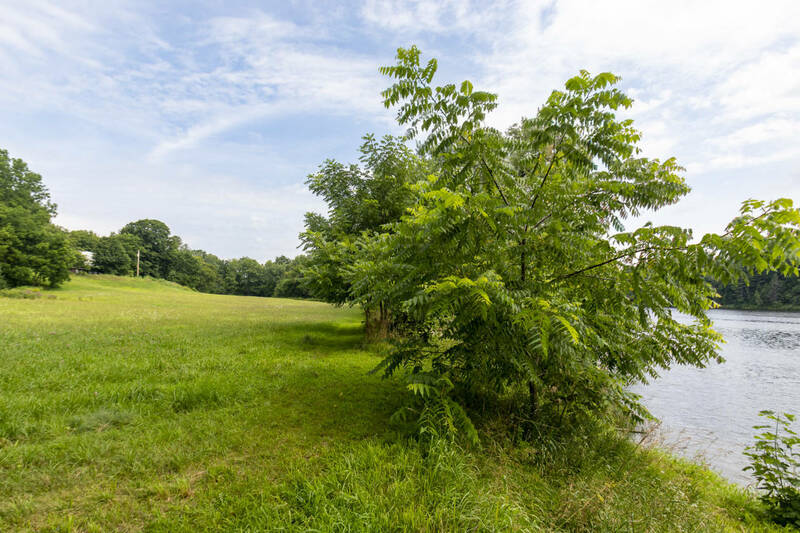 It is felt that there is subdivision potential, as well, on the riverfront parcel, a 5 ac. minimum district. Antique Cape with partially finished ell, with potential for beautiful restoration. 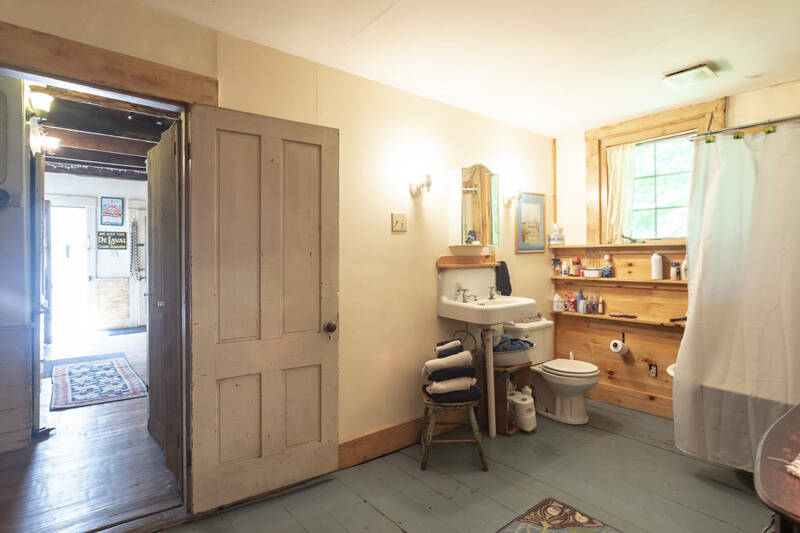 Four bedrooms, each with a bath. 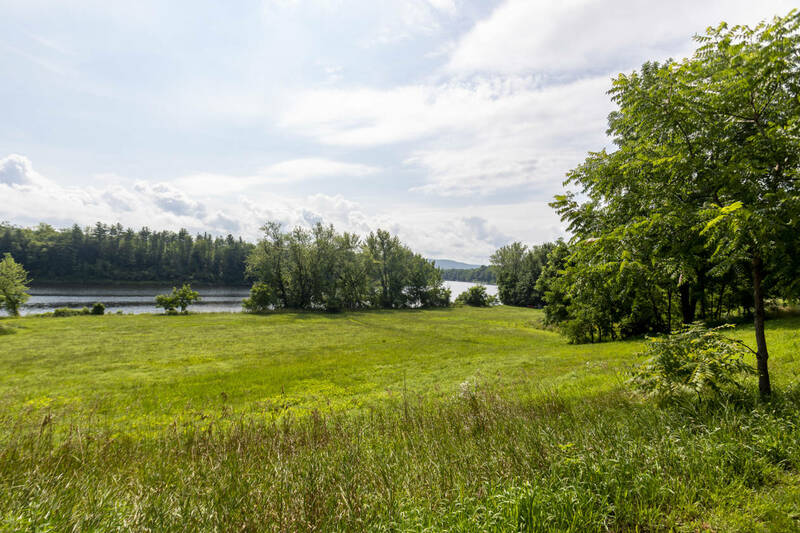 970' +/- frontage on the Connecticut River, with good access. 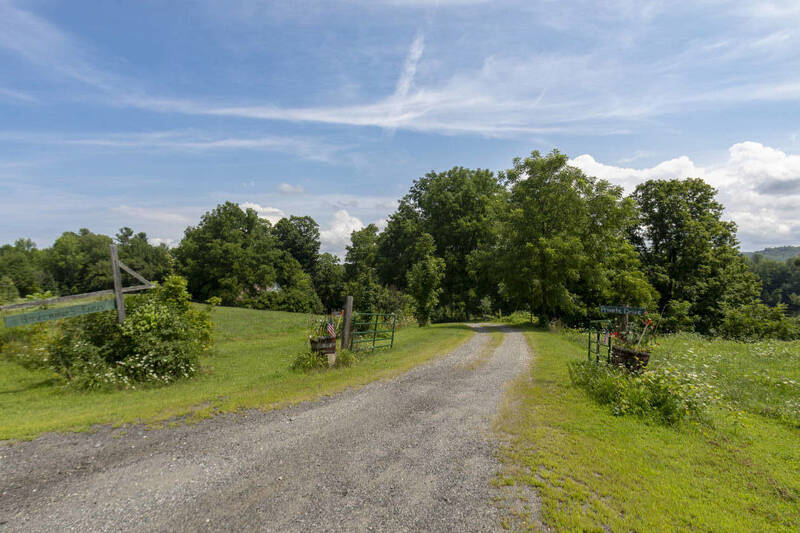 Pastures, mature hardwood trees, multiple levels, Christmas tree grove, fruit trees--a beautiful property. Pasturing possibilities in at least 4 different areas. 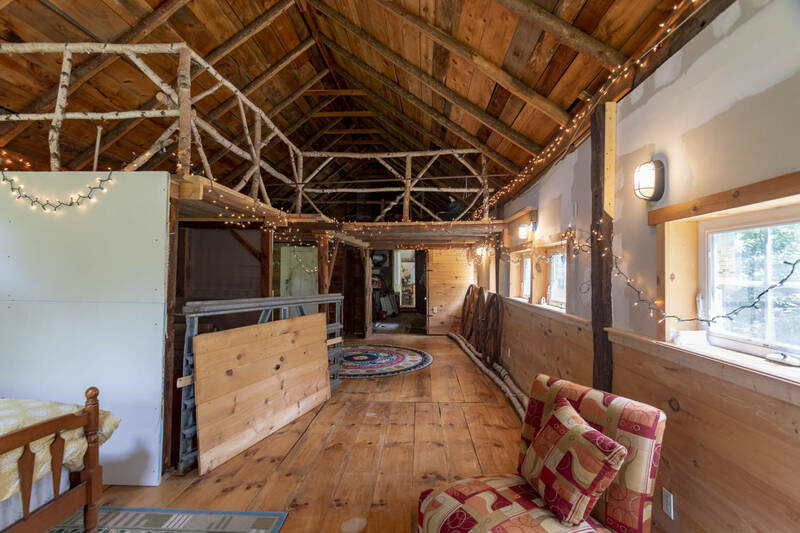 36'x84' former dairy barn which could be converted for horses. POTENTIAL HORSE PROPERTY WITH TREMENDOUS VIEWS. EQUESTRIAN CENTER WITH VIEWS, 5 COLLEGE AREA! BEAUTIFUL OPEN CONCEPT CAPE STYLE HOME. HORSE FARM WITH NEW RANCH HOME , BARN AND INDOOR RIDING ARENA! 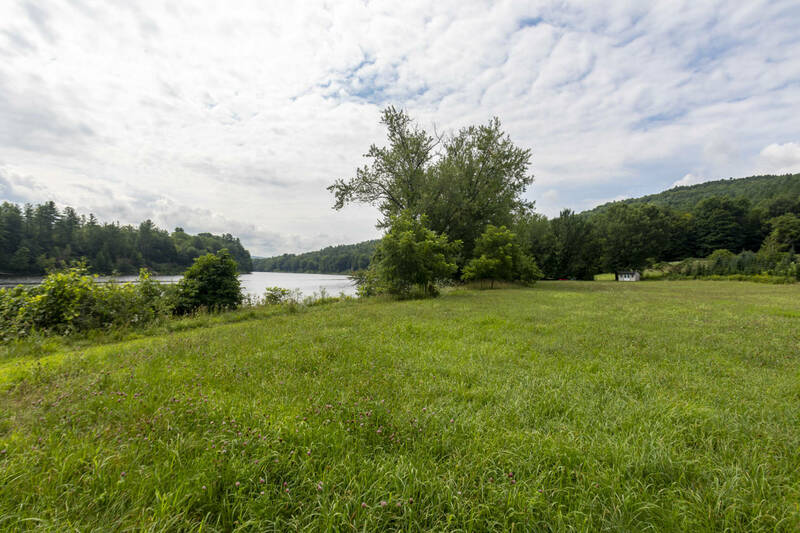 STUNNING VIEWS FROM THIS BEAUTIFUL HORSE PROPERTY WITH GORGEOUS BARN! 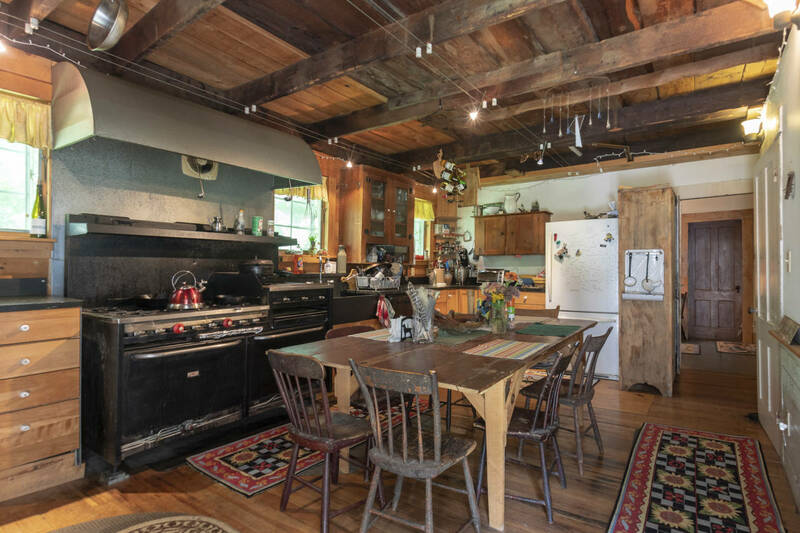 TURN KEY EQUESTRIAN FACILITY IN THE BERKSHIRES! 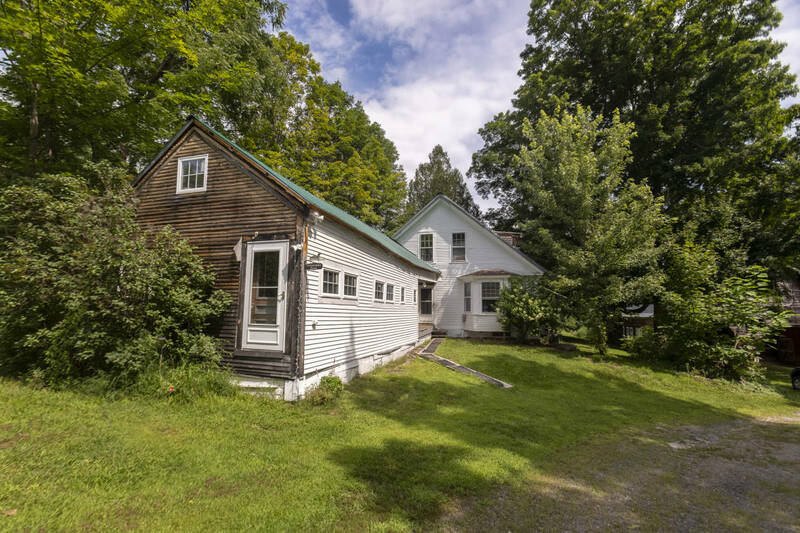 ADIRONDACK BEAUTY WITH EVERYTHING YOU ARE LOOKING FOR! HOME IS WHERE YOUR HORSES ARE! 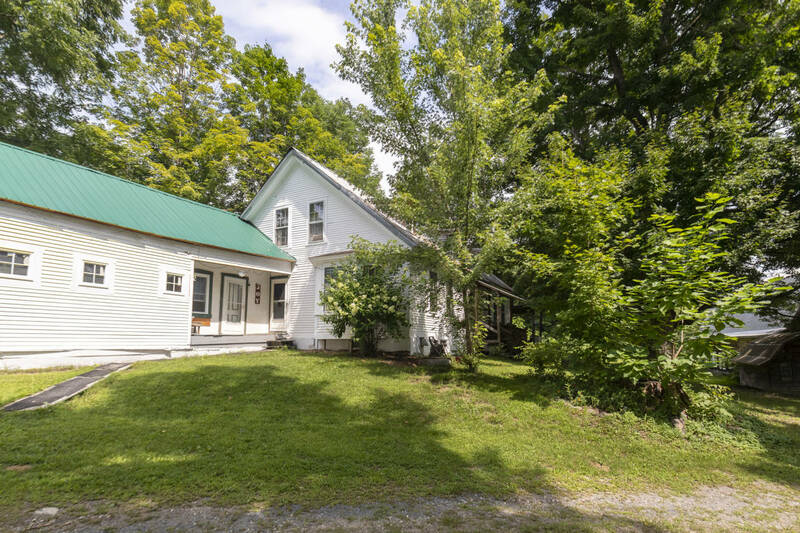 24 ACRE HORSE FARM WITH 2 BARNS AND HUGE RENOVATED ANTIQUE FARMHOUSE! 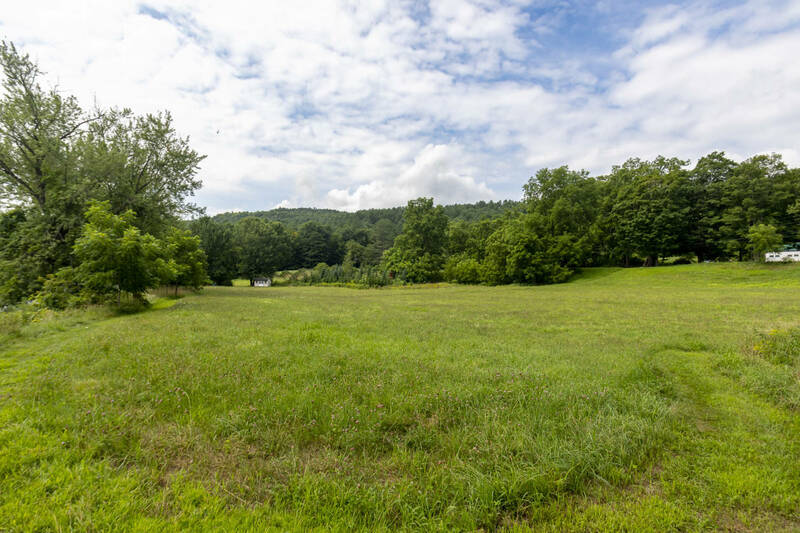 INCOME PRODUCING EQUESTRIAN FACILITY IN NORTH CENTRAL CONNECTICUT! 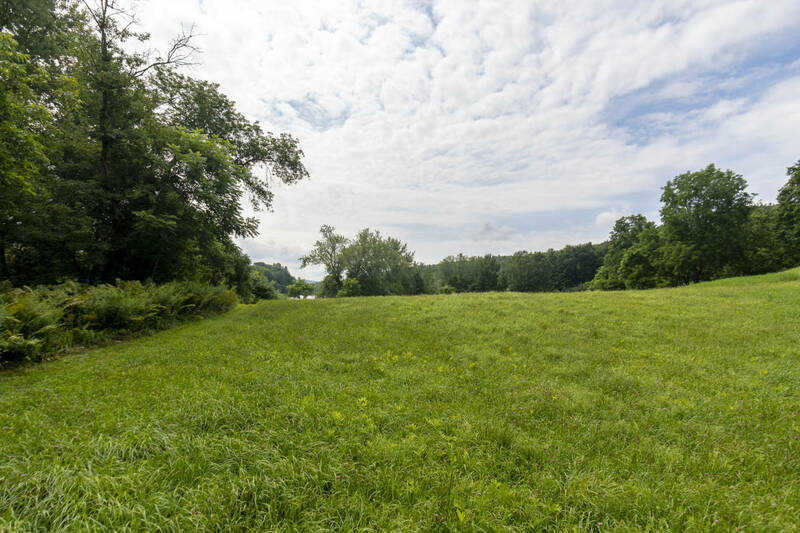 276 ACRES OF LAND FOR YOU AND YOUR HORSES TO EXPLORE!! 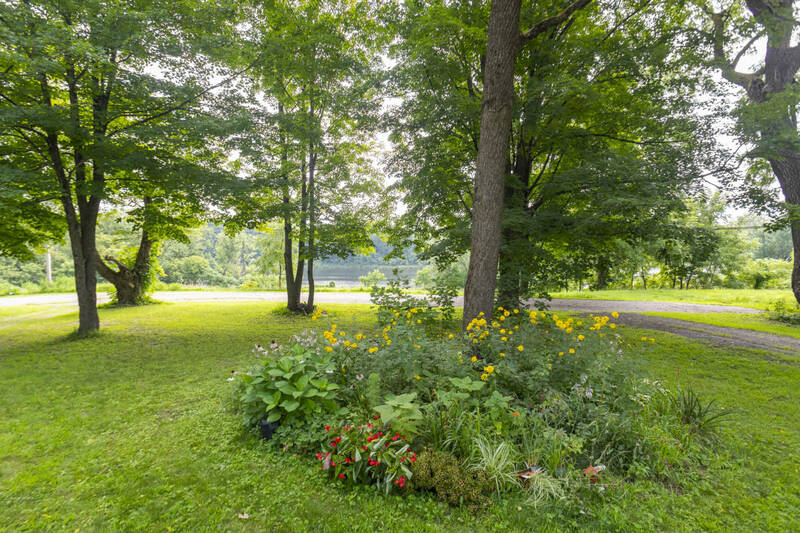 IMAGINE OVER 10 ACRES WITH LAND ABUTTING CONSERVATION PROPERTY & NEW HOUSE! 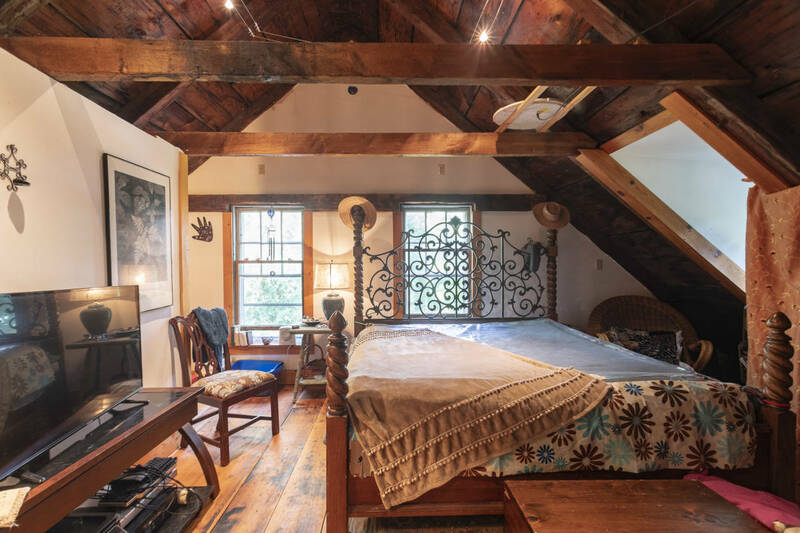 AUTHENTIC POST AND BEAM WITH RUSTIC 18TH CENTURY CHARM FARM & BARN ON 32 ACRES. 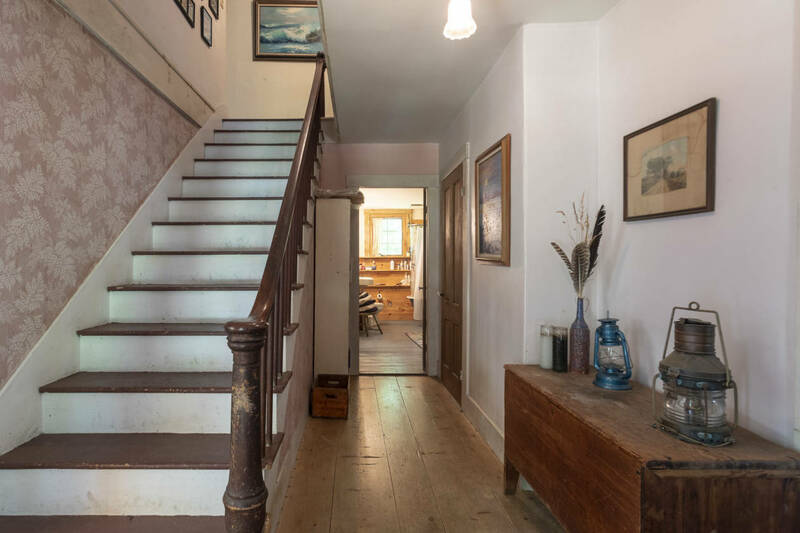 ANTIQUE FARMHOUSE ON 37+ ACRES! 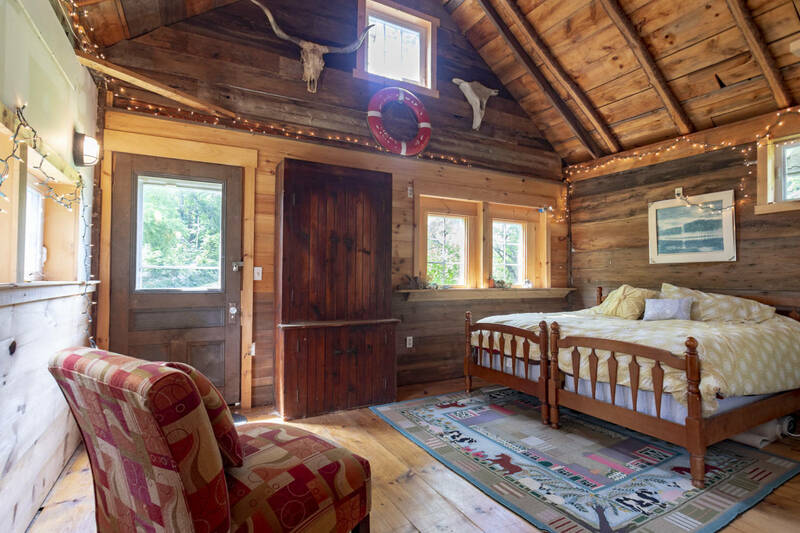 HORSE PROPERTY WITH GORGEOUS VIEW-MORTEN BUILT BARN AND GARAGE. 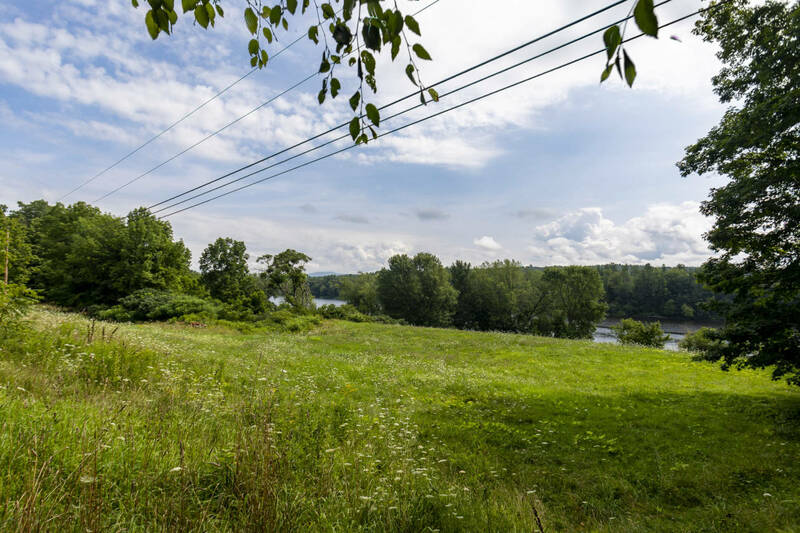 BREATHTAKING PANORAMIC VIEWS OF MERRIMACK VALLEY FROM THIS EQUESTRIAN ESTATE! MARY CRANE PRESENTS CASTLE HILL FARM ABUTS THE NORFOLK HUNT STEEPLECHASE COURSE! HORSE PROPERTY WITH SITE WORK, DRIVEWAYS AND BUILDING PADS COMPLETED. 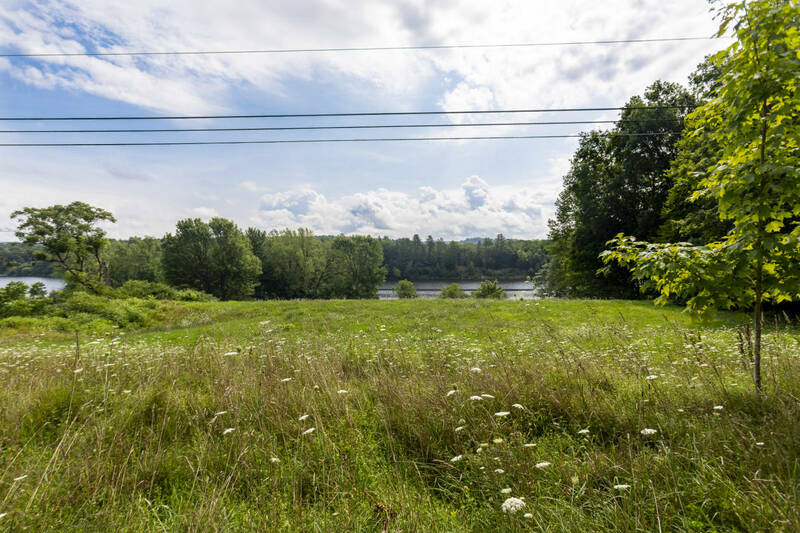 SUDBURY'S HISTORIC DISTRICT, 5 ACRE ZONING, GORGEOUS VIEWS, OPEN TRAILS..
FIRST CLASS, TURNKEY EQUESTRIAN FACILITY IN SHERBORN, MA - PRIME LOCATION! 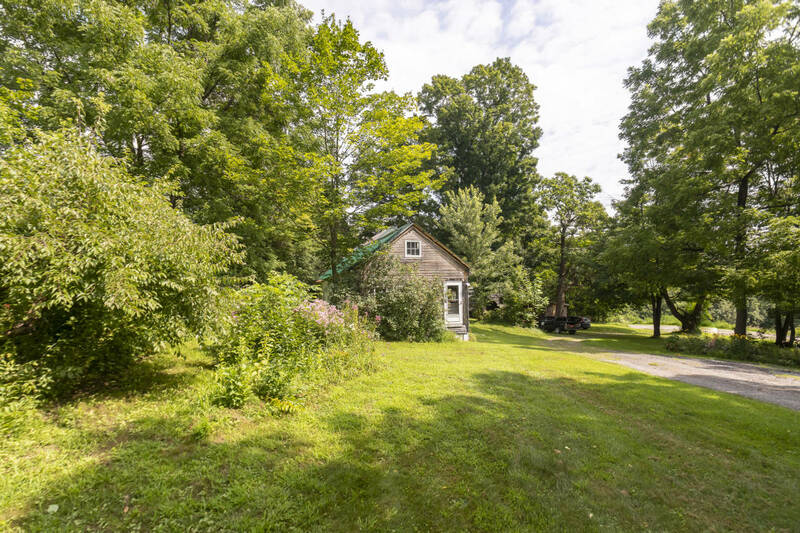 HORSE PROPERTY WITH GREAT ACCESS TO TRAILS. 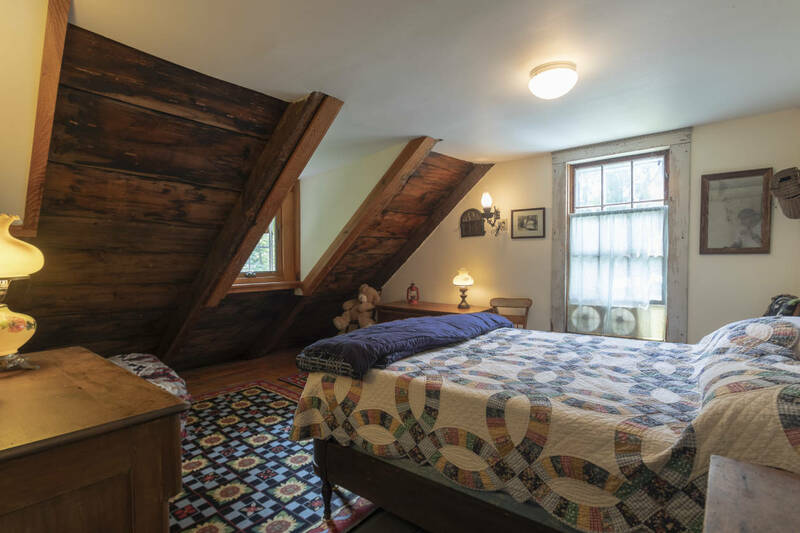 MARY CRANE PRESENTS GREEN HILLS FARM IN SHERBORN, MA! 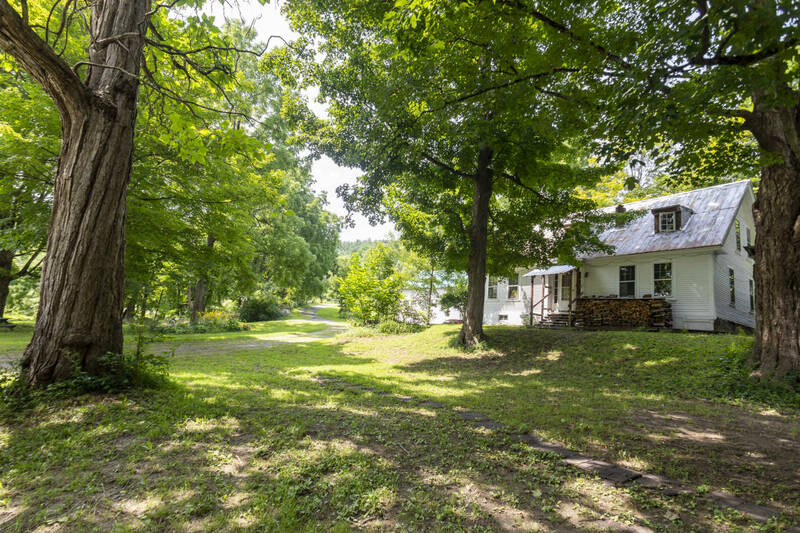 INCREDIBLE NEW YORK CAPITAL REGION OPPORTUNITY. An email has been sent, thank you! How to buy a horse ranch in Maryland? Sign up for HorseProperties.net alerts to receive an email once per week showing our new horse property listings for your state. You can unsubscribe at any time. © 2019. HorseProperties.net. All rights reserved.